Between Fine and Fashion Jewelry, you’ll find IMPULSE. The latest and greatest brain-child of the brother–sister team behind Adamas Fine Jewelry, Anto Aboyan and Veronica Sagherian, IMPULSE by Adamas Fine Jewelry is a boutique showcasing well priced, trend-conscious pieces that blur the lines between fine and fashion jewelry. Our IMPULSE showroom is stocked with an ever-changing collection of some of the most talented, well-known jewelry designs in the world, including: the illuminating pieces of Freida Rothman, organic necklaces by Rebecca Lankford, the elegantly refined rings of Suzanne Kalan , diamond- studded buffalo horn bangles by Zeffira, and the personalized charm collections of Heather B. Moore. 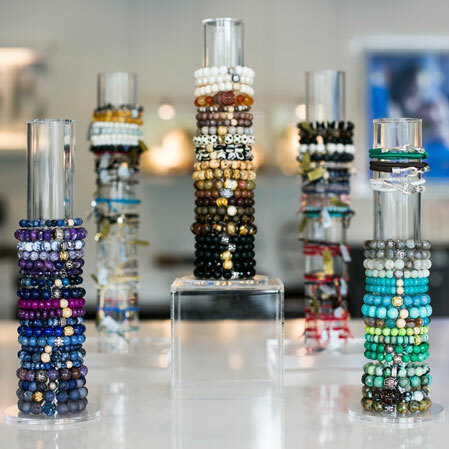 Or, discover the fun and whimsical stacking bracelets of Sisco & Berluti Bracelet Bar, the first of its kind, shop in shop with over 1,000 styles & colors of Sisco & Berluti bead bracelets to choose from. 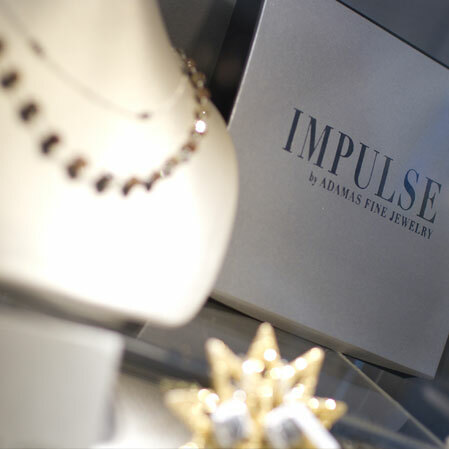 IMPULSE also highlights an exclusive line of the Adamas Fine Jewelry Private Collection featuring edgy pieces such as leather cord bracelets with gold and diamond embellishments, and rough-cut sapphire bangles and rings adorned with pave set diamonds. The newest addition to the showroom is the celebrity coveted LA line of Hoorsenbuhs representing strength, quality and continuing opulence. 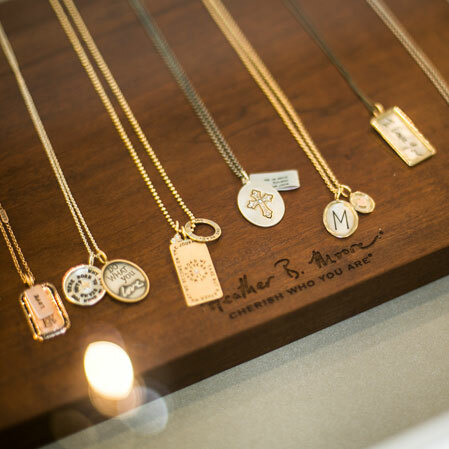 Pick up a statement necklace, chunky ring, or customizable charm necklace. With prices ranging from $40 to $4,000+, IMPULSE pieces make the perfect gift or guilt-free treat for you. IMPULSE is located in Linden Square in historic Wellesley, Massachusetts, just 16 miles West of Boston. 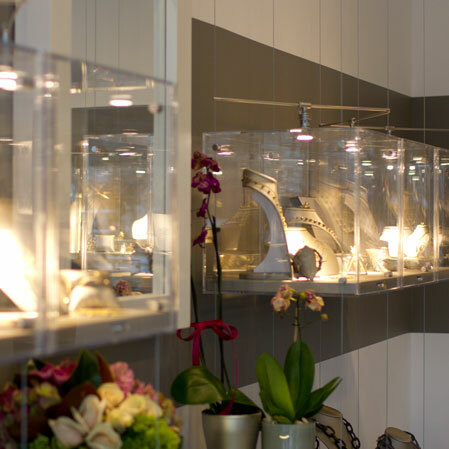 Visit us online for showroom hours, information about booking a private jewelry party, or to purchase your next oh-so-fashion-forward accessory. It’s never been easier to trust your IMPULSE.